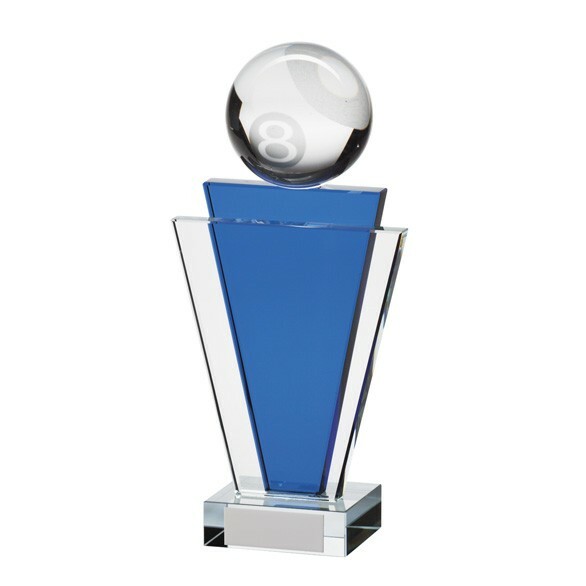 Another new design for 2015, check out this pool trophy Featuring a sandblasted pool ball sitting on a blue crystal column and base, this trophy really is fantastic quality. 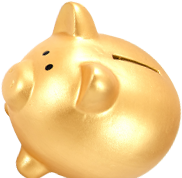 Engraving is included on the base of the award free and delivery is also free on all orders over 90 pounds. Spoilt for choice? Give us a call on 01622 738711 to discuss your requirements.